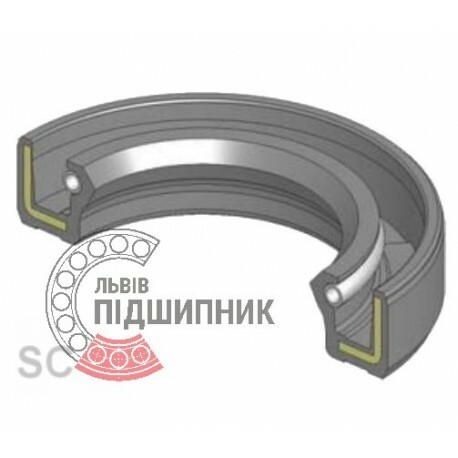 Radial shaft oil seal 105x130x12 SC, Ukraine. Single lip with spring. Net product price: 11,55 грн. Gross product price: 13,86 грн. Radial shaft oil seal 105х130х12 TC. Single lip with dust lip and spring. 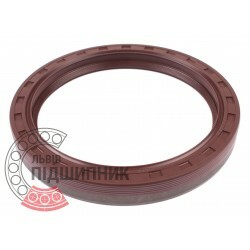 Net product price: 25,74 грн. Gross product price: 30,89 грн. 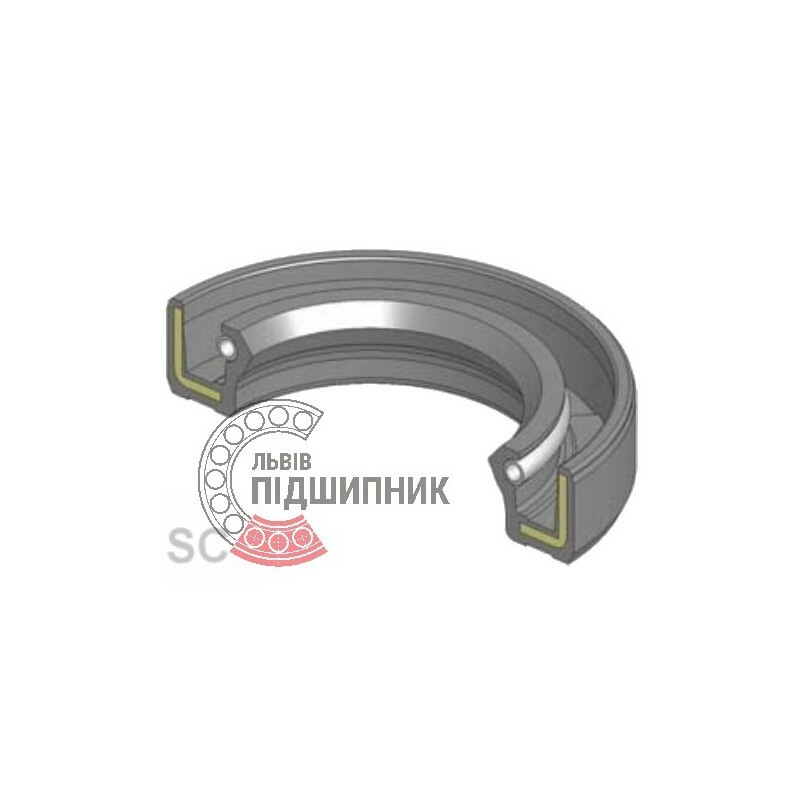 Radial shaft oil seal 105х130х12 TC WLK, Taiwan. Single lip with dust lip and spring. Net product price: 65,67 грн. Gross product price: 78,80 грн. Net product price: 576,51 грн. Gross product price: 691,81 грн. Hurry up! Last items in stock! 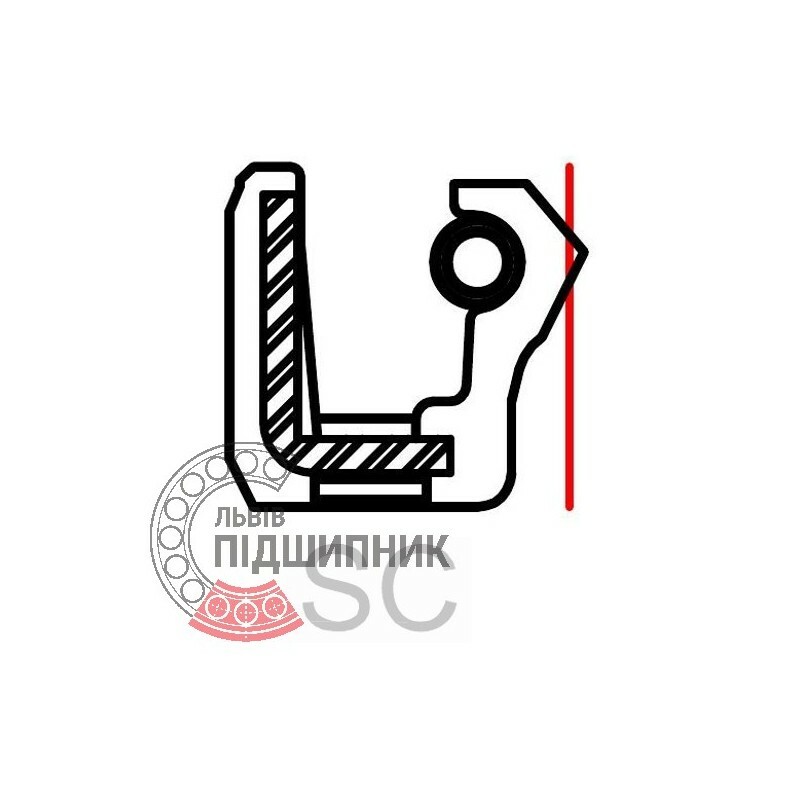 691,81 грн.